Long time no chat. I'm kinda in a uncreative, unmotivated slump which has been hovering over me for quite some time now. 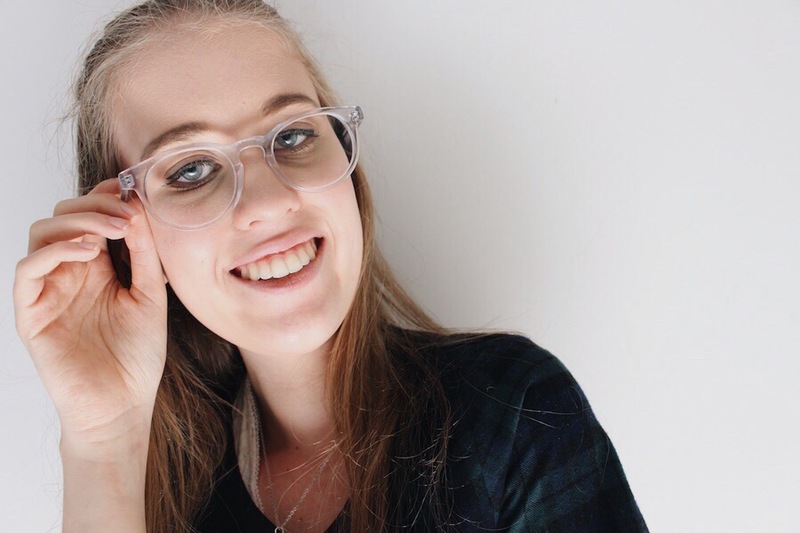 However I managed to combat it and make this blog post + a video! YAY go me! 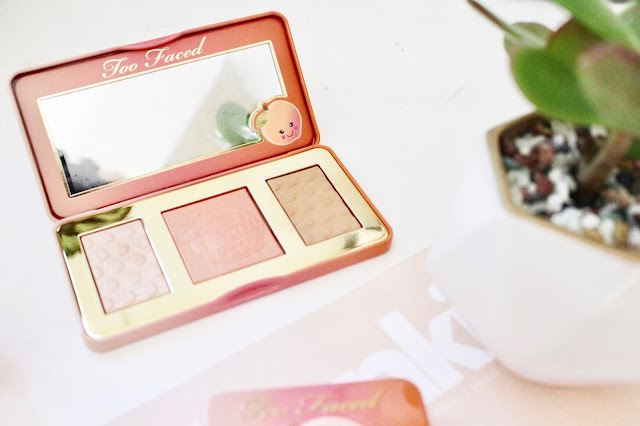 Nearly a year ago, I posted a blog post called it's peachy all about the Too Faced Sweet Peach Eyeshadow Palette. Over the months I have fallen deeper and deeper in love with the palette, and hence when the Sweet Peach Collection was announced, I did an internal jig. 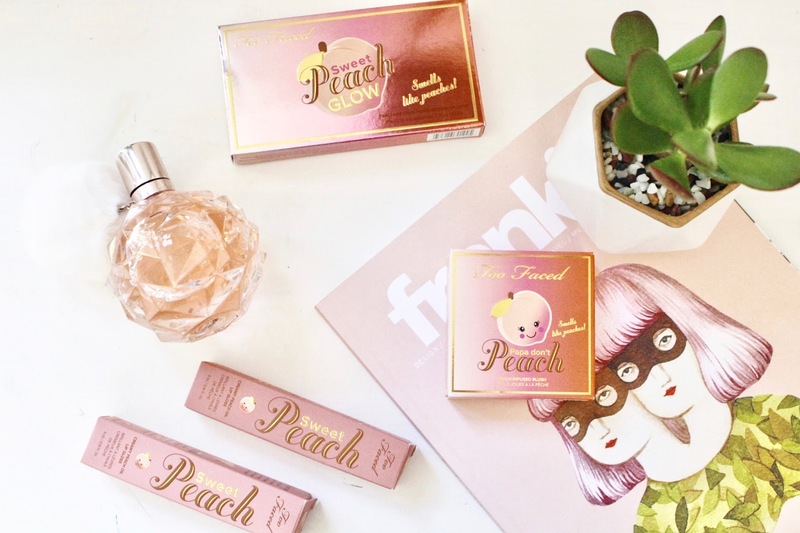 This collection is the most adorable thing I have ever seen in my life. And no it was not the fact that the packaging was so beautiful that made me buy nearly the whole collection ....... OH and the smell. 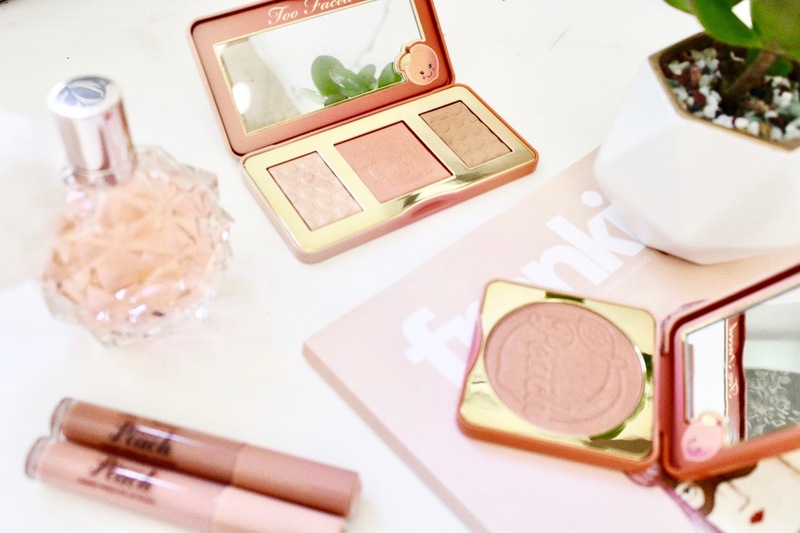 The collection features a cheek kit, blush, lipglosses and of course the re-lauched palette. 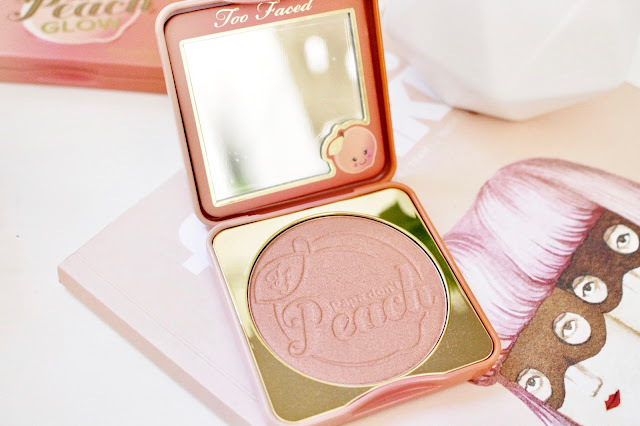 This collection is now permanent, which is amazing news because I've already made a solid dent in the blush. I am so infatuated with these products that I made a tutorial using all of them! There is not one bad thing I can say about the collection other then it makes me so incredibly hungry. 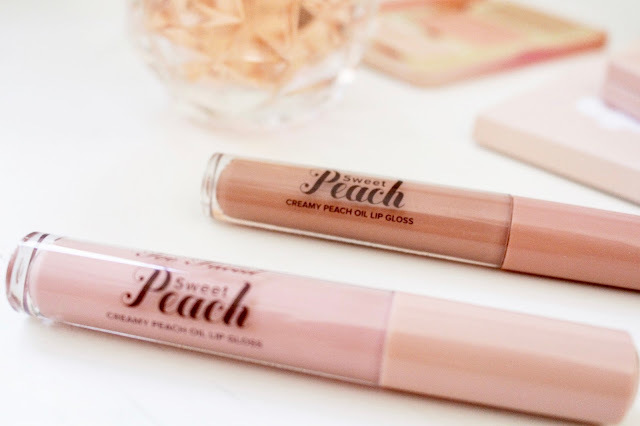 If you get a chance, go check it out at your nearest Too Faced supplier!